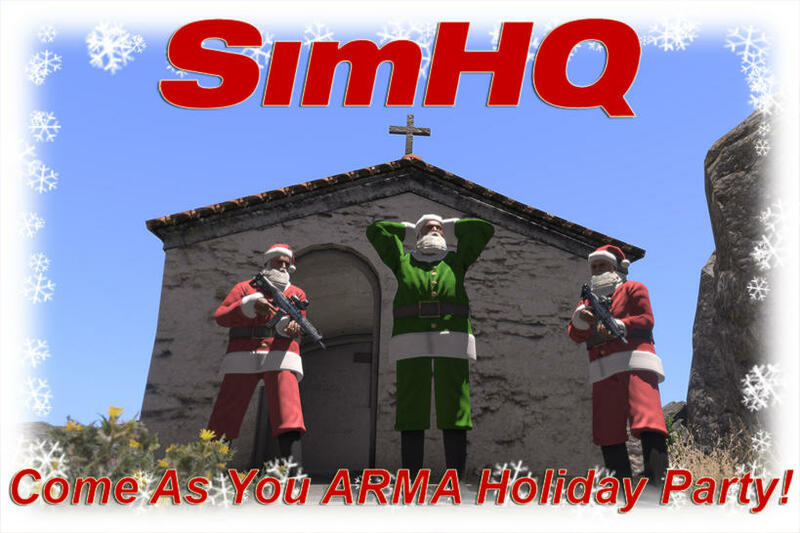 Arma3 released – SimHQ Arma3 Weekend! 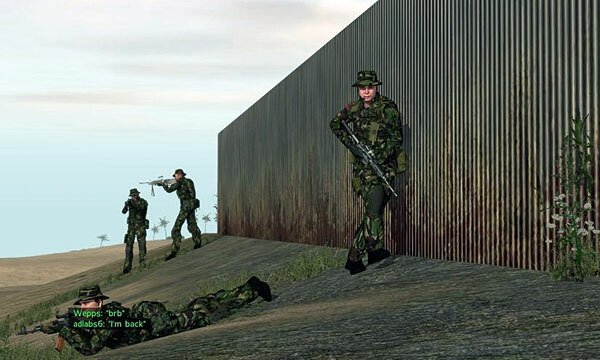 This weekend will be Arma3 weekend, celebrating the newly released sequel to the popular, long running multiplayer series here on SimHQ. 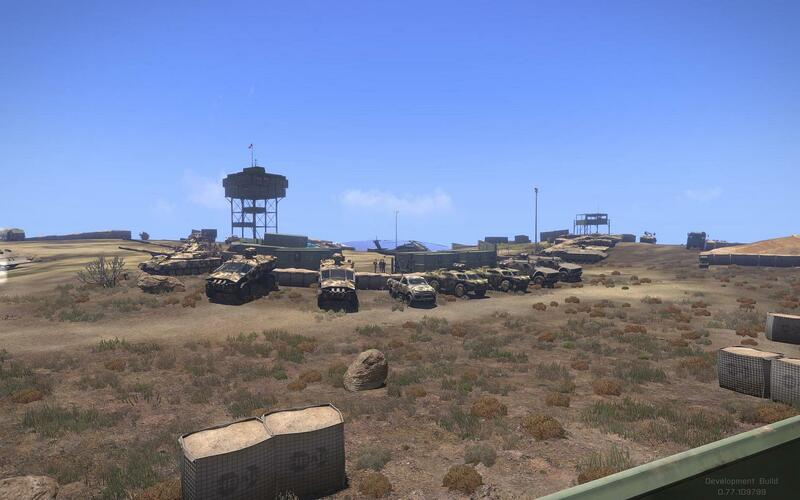 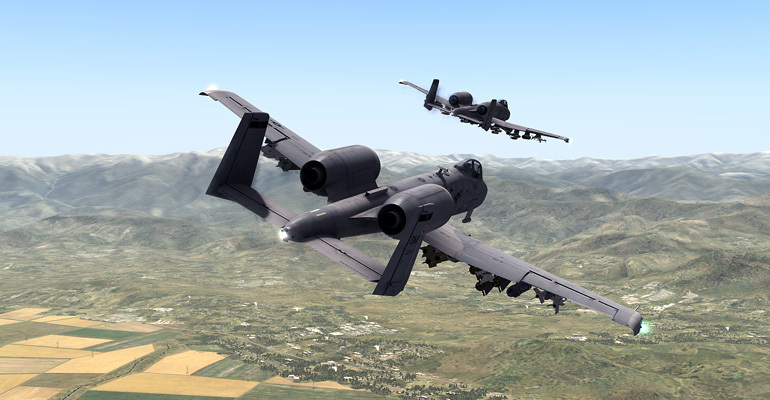 Check the SimHQ Arma forums for dates and times, including Friday, Saturday, Sunday, and the headliner kickoff… Military Monday! 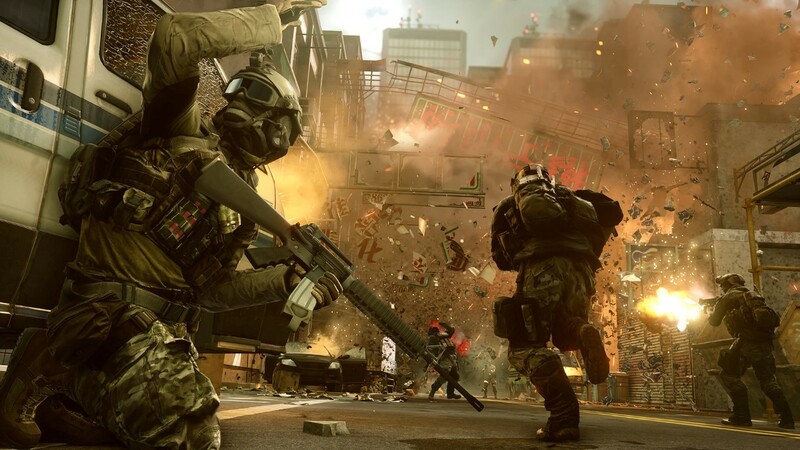 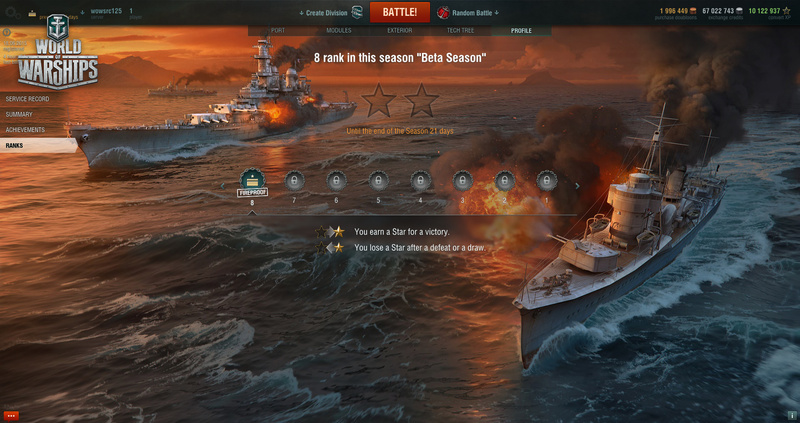 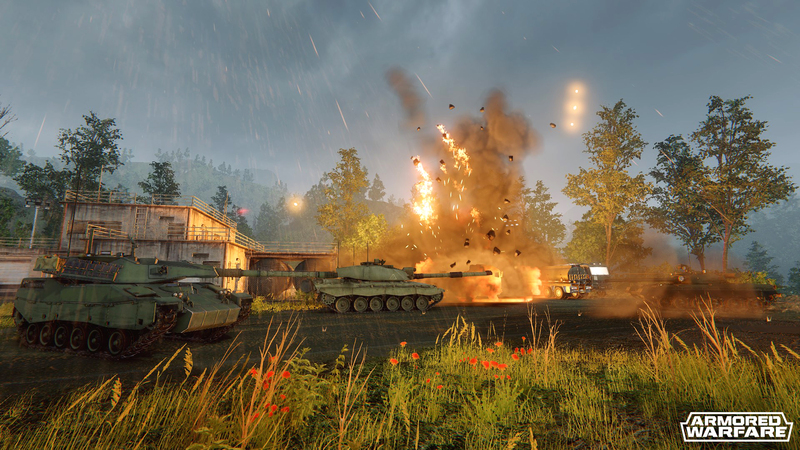 Remember… Tactics and Teamwork!